The Waltons was one of the best shows of its time back in the ’70s. The series was created by Earl Hamner Jr., who based the show on his book Spencer’s Mountain. The Waltons first invaded our living rooms on December 19, 1971, and was seen through the eyes of John-Boy who was the oldest son. The Waltons was a favorite thanks to its family values and engaging episodes. Although the series ended in 1981, the decades-worth of episodes remain a nostalgic favorite amongst many viewers. Join us as we take a look at some of the most interesting behind-the-scenes facts about The Waltons, including where the cast is today! The patient and loving wife, Olivia, complimented John Walton’s tough guy persona. The soft-spoken wife had seven children: John Walton Jr., Jason Walton, Mary Ellen Walton, Erin Esther Walton, Benjamin Walton II, James Robert Walton, and Elizabeth Tyler Walton. 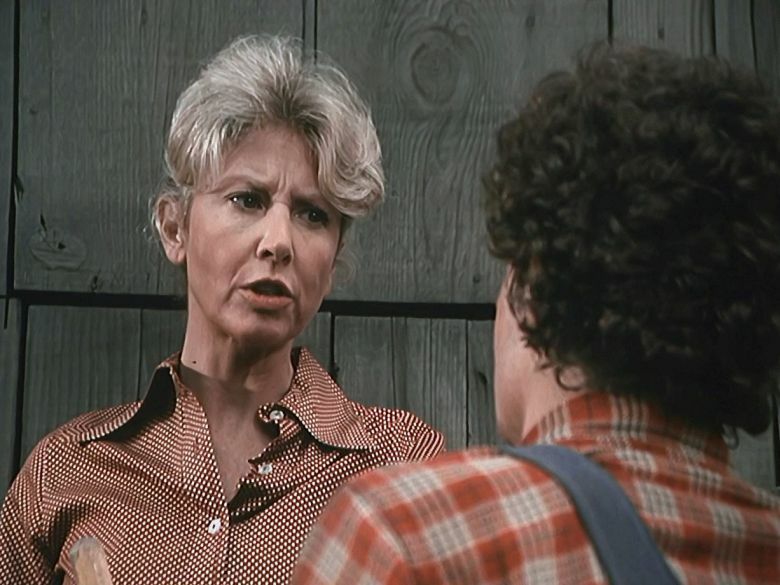 Olivia was played by actress Michael Learned. Born in Washington D.C., Learned made her acting debut in two episodes of Wojeck in 1968. Four years later she would land her role on The Waltons, which solidified her space in Hollywood. She appeared in the sitcom for a whopping 168 episodes.